School fees, enrollment, examinations, books, textbooks, journeys, meals, and any other school expenses – even the nominal free education phases of our education system are overshadowed by the extra payments, that make it difficult for the majority of citizens. 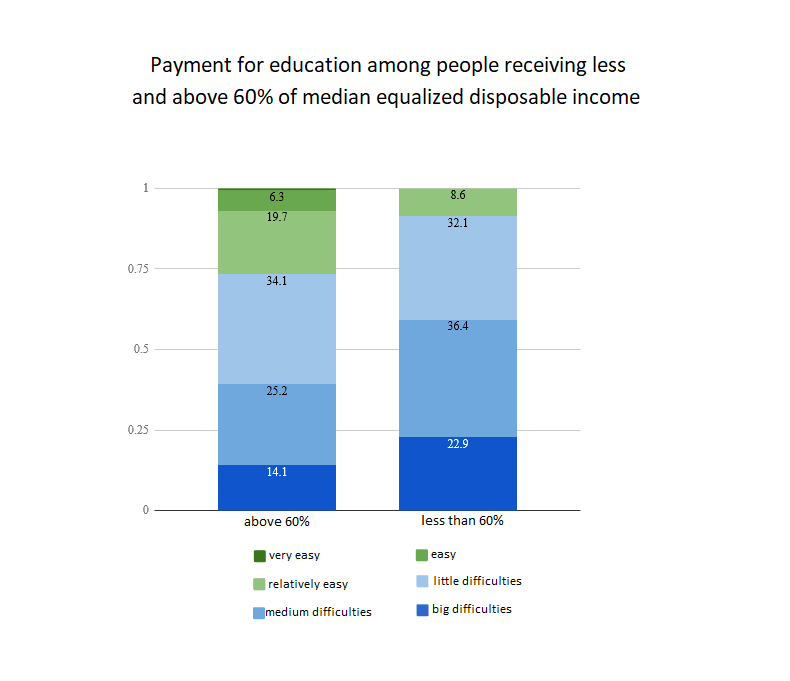 More than 3/4 of Bulgarians say that education is more or less inaccessible to them because of financial reasons, according to a Eurostat study for 2016. The percentage of the population with similar difficulties is higher in Greece (89.3%) and Cyprus (81.8%), while in Romania, Croatia, Hungary and Lithuania it is roughly the same. Education is incomparably more accessible in Finland, Germany and Sweden, where difficulties are experienced by only up to 15% of citizens. The EU average is 41.1% and for the Eurozone it is 36.6%. The households pay for bills that include training fees, enrolment fees, examinations fees, books, travel, meals, and any other additional school fees. 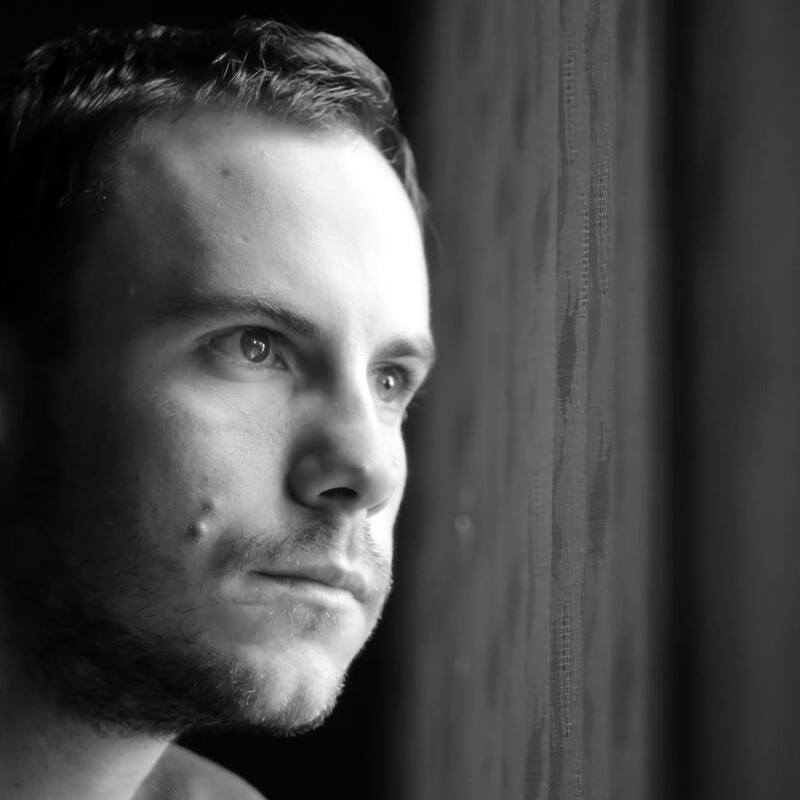 Older students also account forthe reduced earnings as a result of their inability to work full-time. 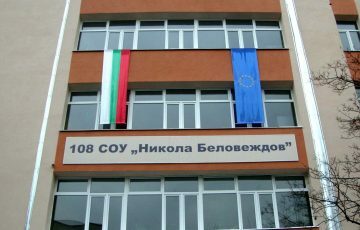 Although it is assumed in Bulgaria that education is free at least until the end of senior high school, extra payments are a widespread phenomenon. Article 53 (1) of the Constitution states that “everyone has a right to education”. The authors of the basic law guessed that this right is not worth much if the issue financial barriers was raised , so they went further to state : “Primary and Secondary education in state and municipal schools is free.” In the same article, paragraph 3 states that higher education is free of charge “under conditions determined by law”. This clarification means that it is free of charge after an entrance examination, but later on, the very same clarification is used to justify the introduction of university fees. Finland is often given as a model for a successful education system in terms of applied modern methods, but statistics also show another prerequisite for this success. 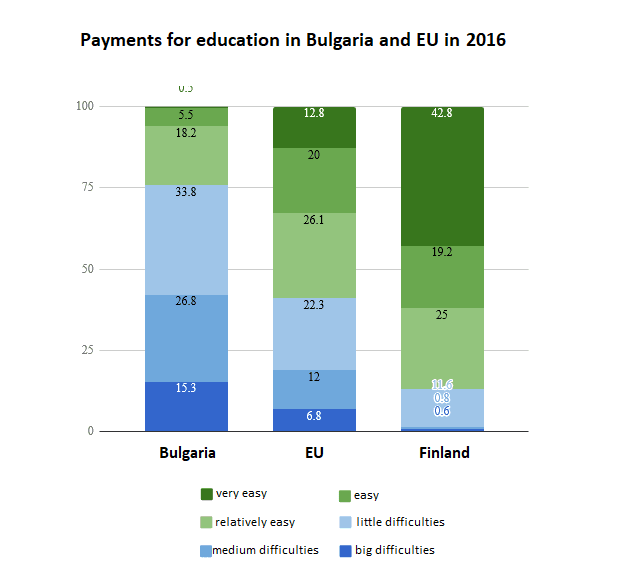 There are virtually no people in the Scandinavian country who experience large or medium payment difficulties for schooling, whereas in Bulgaria, citizens in this situation are 15.3% and 26.8% respectively. This level is more than twice as high as the community average. The people who meet such expenses with ease in our country are within the statistical error, while in Finland and Sweden their share is over 40%. Although the financial difficulties in access to education are almost ubiquitous, inequality is again a serious factor. Those who receive less than 60% of the median equalized disposable income, ie. those below the poverty line, manage education bills relatively easily in only 8.6% of the cases. For those with an income above this limit, the share is 26.6%. For 2018 the poverty datum line in Bulgaria is only 321 bulgarian leva or 165 euro, with about 23% of the country’s population living below this line . Against this backdrop, 30 famous Bulgarian writers published a letter expressing dissatisfaction that their books are read freely in public libraries without receiving “deductions” from access charges. According to the authors, libraries should pay them as restaurants pay for the copyright of the music they play for their clients.